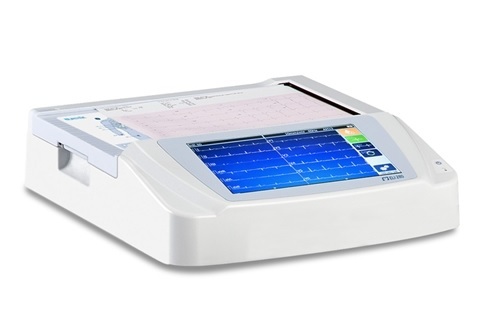 Purchase a Welch Allyn CP150 Electrocardiography Machine and receive a $400 Rebate. Offer ends on September 15, 2017. 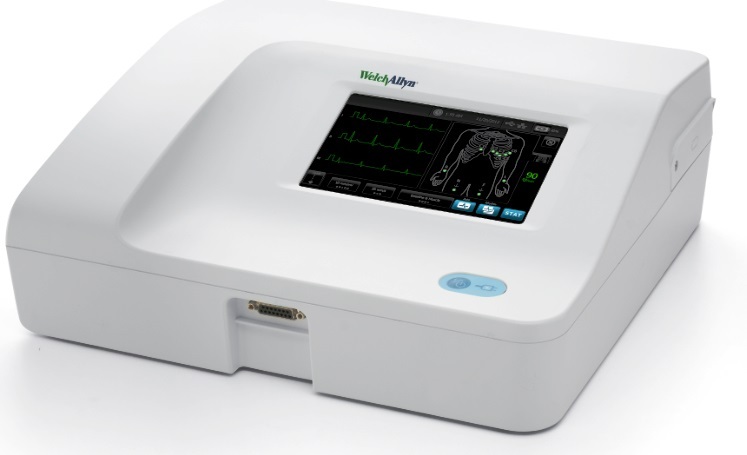 Purchase a Welch Allyn CP150 Electrocardiography Machine (WiFi) and receive a $400 Rebate. Offer ends on September 15, 2017. 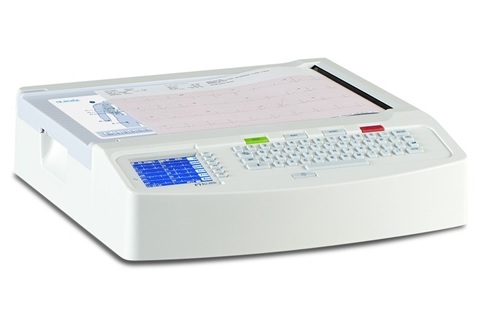 Purchase any Welch Allyn CP150 Electrocardiography Machine (DICOM) and receive a $400 Rebate. Offer ends on September 15, 2017.